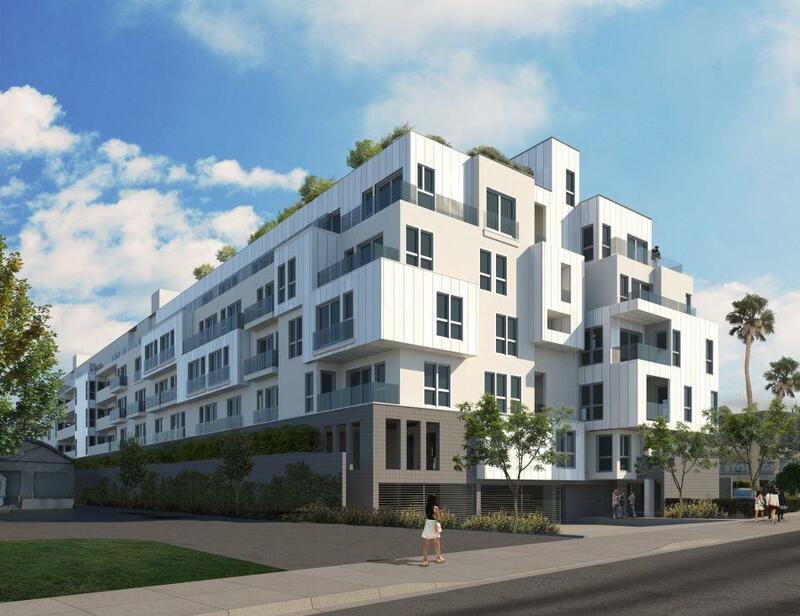 currently under construction at 4210 Del Rey Avenue, Marina del Rey. The development is scheduled for completion in 2019. D1 has a total of 68 units. 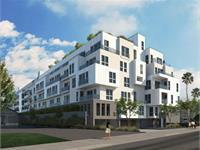 D1 is situated in the renowned Marina Arts District of Marina Del Rey. This Live/Work community will naturally blends the industrial, residential and cultural aspects of the area. D1 will feature 1o’ ceilings, exposed ducts and polished concrete floors in one of the Westside’s most transformative neighborhoods. Planned amenities for the D1 development include a courtyard, common deck and fitness center. Your inquiry will be delivered to the developer / builder of D1, who will send you more information about this development.